The village of Tignes Les Brevieres is an old traditional Savoyarde village dating back to the 13th century yet fully integrated into the vast Tignes/Val d’Isere ski area (Espace Killy 1550m-3,550m). Just 10 minutes on the high speed Telecabine from the village you are in the heart of the resort. 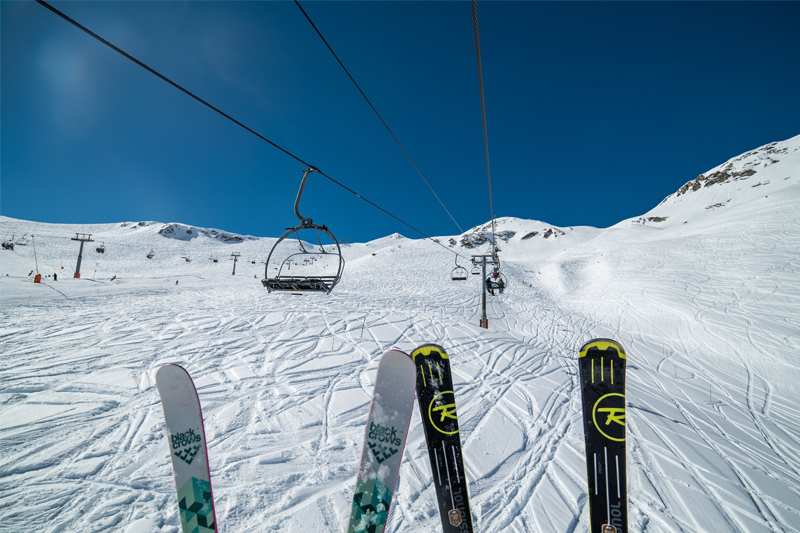 Espace Killy is one of the very best, snow sure ski areas covering two glaciers, Grande Motte (3660m above Tignes) and Pissaillas (3448m above Val d’Isère) and it guarantees skiing 11 months a year!. 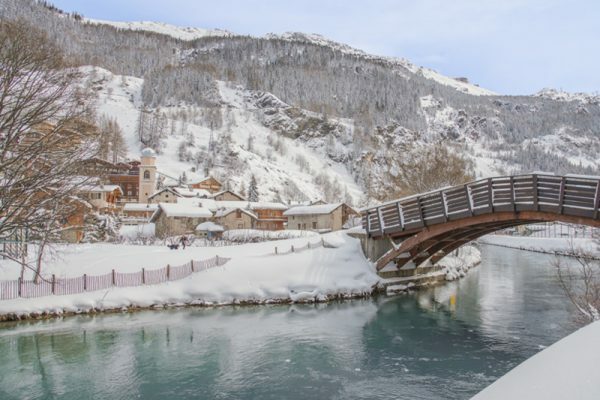 Set high in the French Alps at 1,550m, Tignes Les Brevieres offers the rare and unique combination of authentic village charm, postcard-like views, yet immediate access to world class skiing. 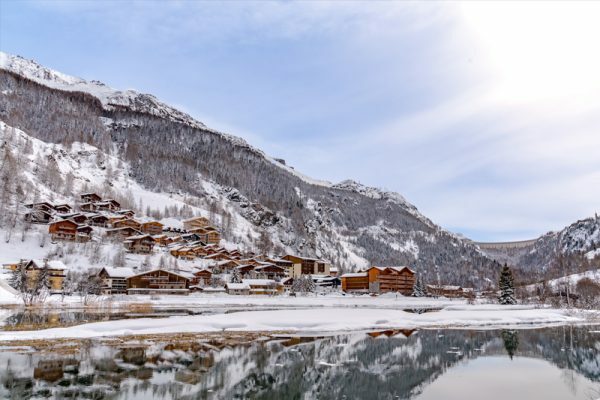 With a variety of bars, and restaurants and just 10 minutes from cosmopolitan Val d’Isere this is the perfect location for your winter adventure.